I Love my House - Let Rosie show you around her house. You will meet Rosie’s family, and learn about the fun things that they love to do at home. 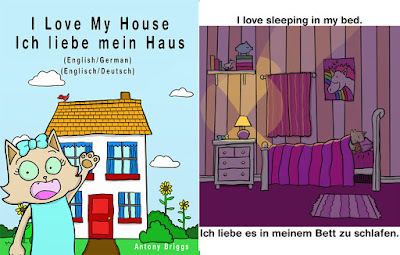 This is the dual language version of the book. Perfect for your bilingual little ones. Ich liebe mein Haus – Lass Rosie dir ihr Haus zeigen. Du wirst Rosies Familie und spaßige Dinge kennen lernen, die sie gerne Zuhause machen. Dies ist die duale Sprachen Version von dem Buch. Perfekt für deine kleinen Zweisprachigen. This book contains a selection of insects, birds and mammals from around the world. 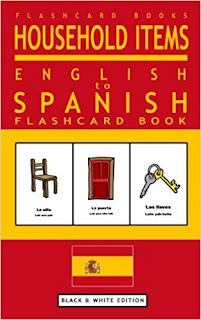 A perfect introduction to the Spanish language for your little ones. Click here to buy from our Createspace Store. Use code QVEUHCVK for a 15% discount (USA ONLY). Also available worldwide on Amazon with free delivery. This book contains a selection of common household items. Use code QVEUHCVK for a 15% discount. 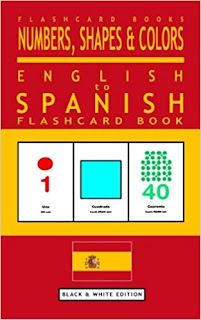 This book teaches you how to count in Spanish. It also teaches you the names of several shapes and colors. A perfect introduction to the Spanish language. This book teaches you the names of a selection of western clothing items. Welcome to Flashcard eBooks. We make language learning fun! 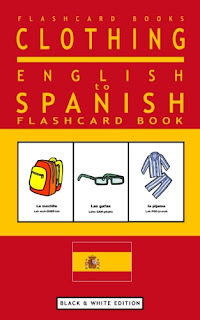 If you are learning a new language our flashcards can be a fantastic learning aid. We are giving away a selection of FREE printable Flashcards to every visitor! Help your child improve their Japanese vocabulary quickly and easily, with 139 Flashcards from ebook the series. 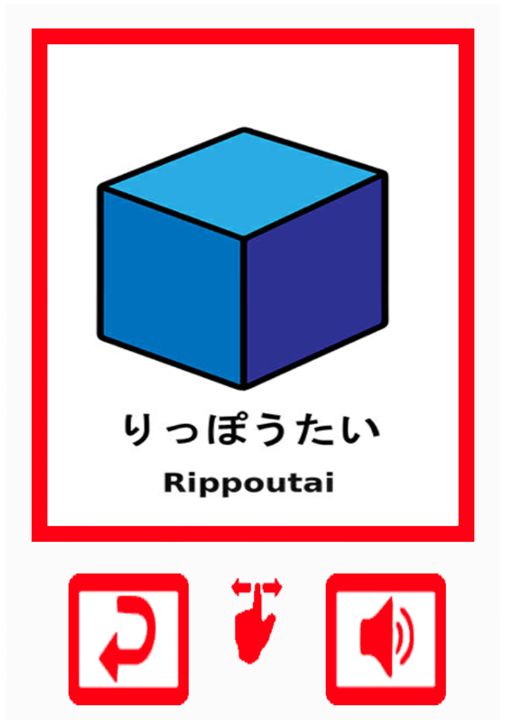 Learn Japanese Vocabulary categories include, Animals, Clothes, Household Items, Numbers, Shapes and Colors. 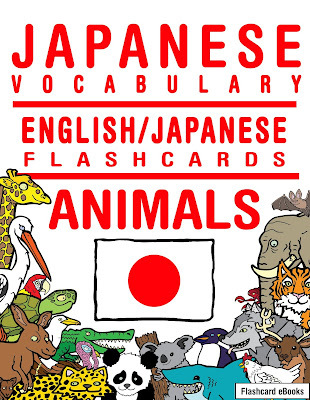 Each flashcard contains easy to read english pronunciation aids and a native female japanese recording of the word. 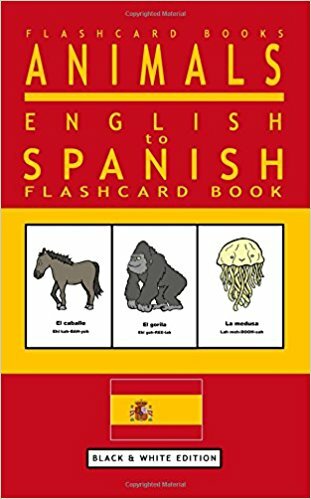 These unique Flashcards are the perfect way for adults and children to read, speak and remember lots of Japanese words. Learn how to pronounce over 50 Animal names in Japanese. With creatures big and small, from all over the world. A great tool for beginners.